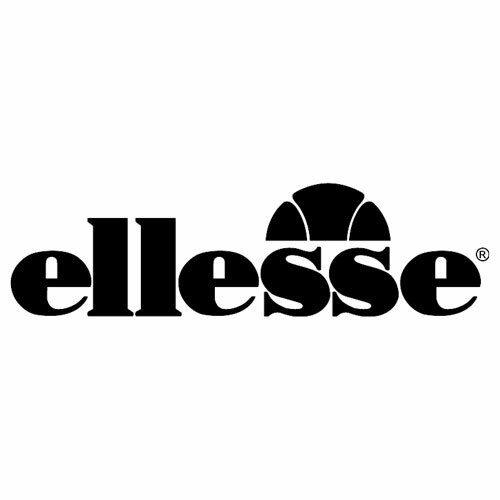 ELLESSE IS AN ITALIAN SPORTS APPAREL COMPANY FOUNDED IN 1959 BY TAILOR LEONARDO SERVADIO. 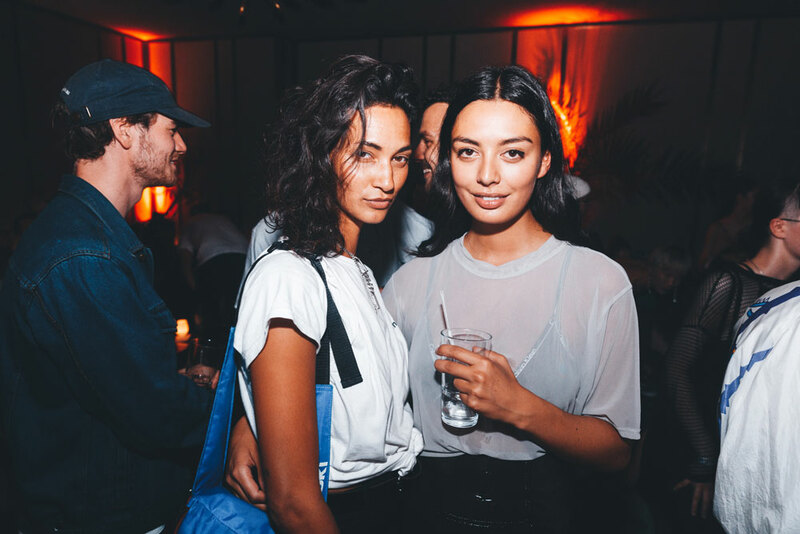 THE BRAND IS KNOWN FOR COMBINING FUNCTIONAL SPORTSWEAR AND CASUAL STREET-STYLE, BREAKING THE BOUNDARIES BETWEEN FASHION AND SPORT. 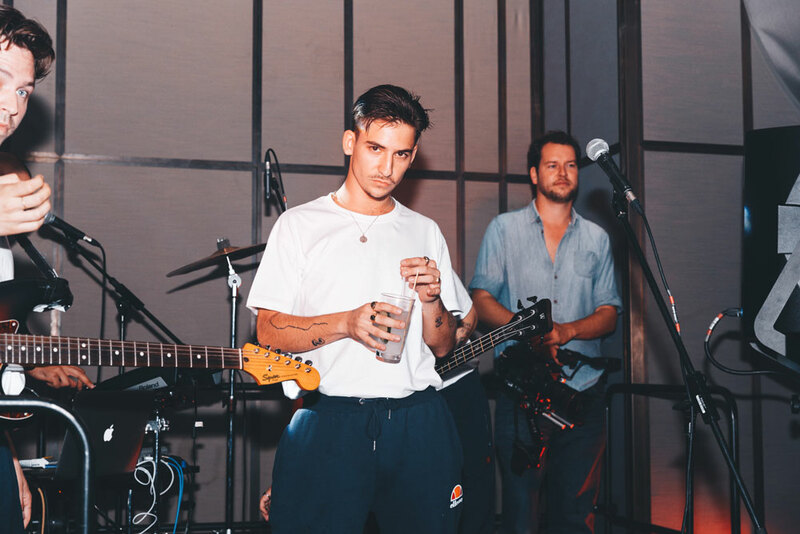 BOLD BERLIN IS RESPONSIBLE FOR PUBLIC RELATIONS, INFLUENCER RELATIONS AND EVENT MANAGEMENT OF ELLESSE IN GERMANY. 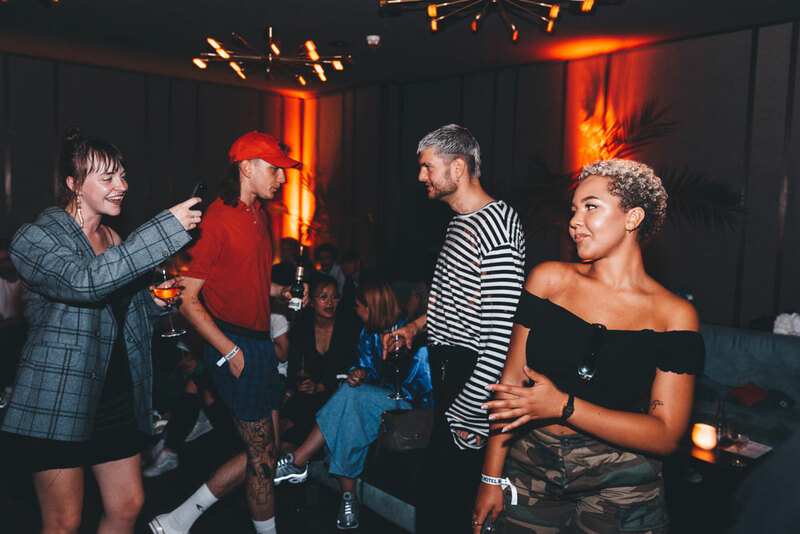 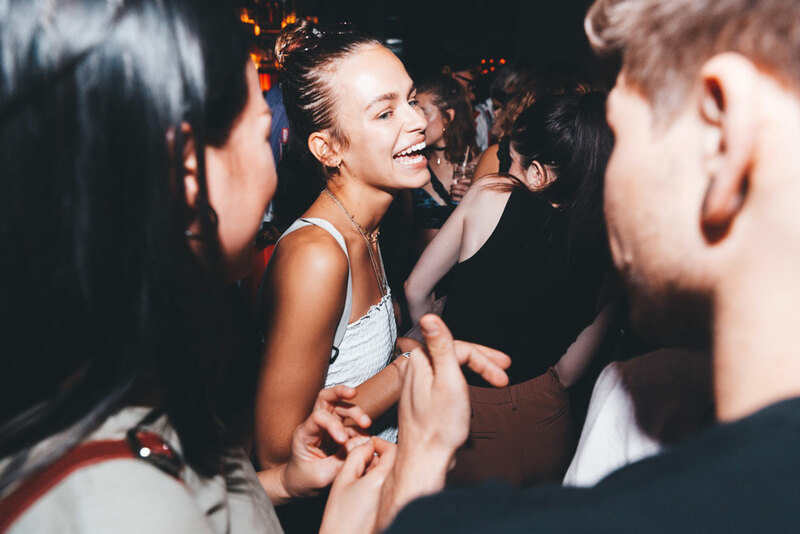 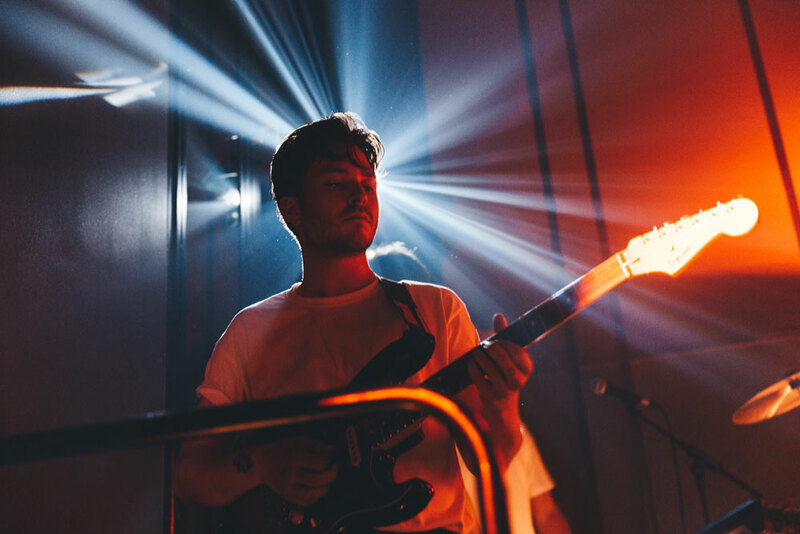 During Berlin Fashion Week BOLD Berlin invited influencers and celebrities to Amano's rooftop bar to celebrate ellesse entering the German market.